Zagreb is a great city for active people as the tranquility of nature is always close-by. Being nestled between the river and the mountain makes it easy to get away from the stress of the city and enjoy your favorite activity. To the south of the city, the Sava river and adjoining lakes Jarun and Bundek offer a multitude of possibilities to run, cycle, row, walk or just sit on the beach and enjoy the view of Mountain nature park Medvednica. Hiking paths to ►Medvednica start from literally from the city center. Besides hiking Medvednica is perfect for mountain biking and during the winter months, you can ski on the slopes used for the famous World Cup competition. 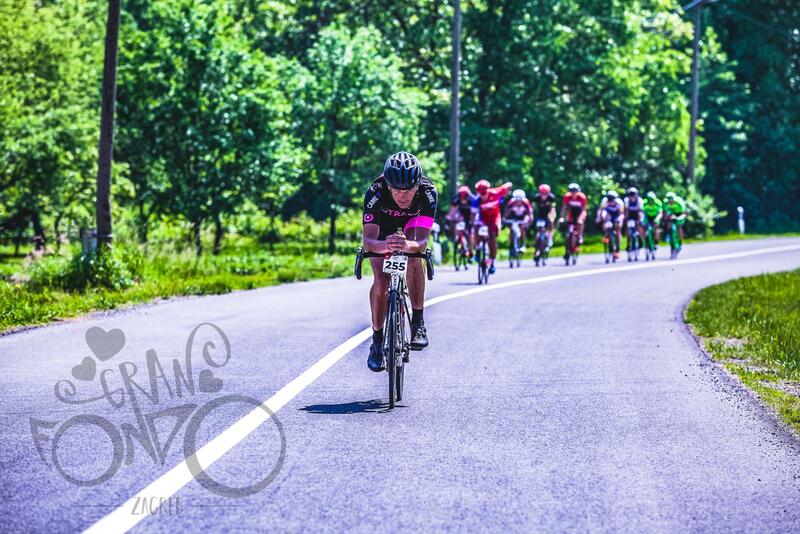 Zagreb Granfondo makes excellent use of these riches as it starts from ►Jarun Lake, a start place easy to reach and find parking but also a great place to relax and even cool off the legs in the lake after the effort. The first part of the route that takes the participants through the city is neutralized. This part of the event serves as a warm-up and offers a possibility to enjoy passing through the center and see the sights from an unusual two-wheeled angle. 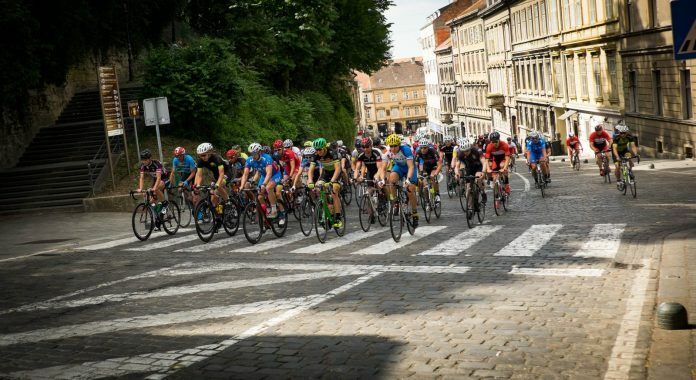 As an added benefit the route follows the final two kilometers of the traditional final stage of Tour of Croatia with the now-famous cobbled climb up to oldest part of the city, to the square where the Croatian Parliament is located. There is not much time to enjoy the sites as the neutralized zone ends just a couple of kilometers after passing the parliament square, at the beginning of the Medvednica climb. This is the only significant climb on the route. 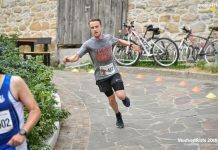 It is no alpine pass, with a length of 10 km and 500 meters of climbing, but still, it is smart to find a group suitable to your abilities and not use all energy at the beginning of the event. The climb is characterized by hairpins weaving their way through the forest which make it a popular riding route for the locals even in the hottest summer months. Once on the top of the climb cyclists descend the northern side of the mountain. The asphalt is of good quality, and there are only a couple of hairpins before you reach the bottom and green hills of the ►Zagorje region. After 60 kilometers participants can choose between the two routes. Longer one of 114 kilometers splits off for a loop and rejoins the shorter before entering ►Zagreb, while the shorter one takes a direct route back to Zagreb for a total length of 87 km. This part after the descent looks flat on the profile but is full of ups and downs, short hills of a couple of hundred meters. 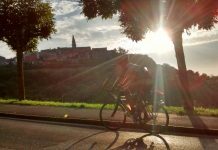 For the stronger riders, they are a welcome break from monotony, but those that pushed too hard on the climb can find them hard and tire. After negotiating a couple of intersections through the suburbs, the final sprint is back at Lake Jarun where the event started in the morning. This is a relatively new event that started in 2017, but because of strong support from authorities and police, the event is well organized. There are enough marshals and volunteers, two feed stations are more than enough for the length of the event and police does a great job securing the event. It is not possible to completely close the course for all traffic, but the police enforce mobile closures that work well and shield the cyclists from the traffic from the opposite direction. Zagreb is a great weekend getaway destination with a rich cultural and gastronomical offer. 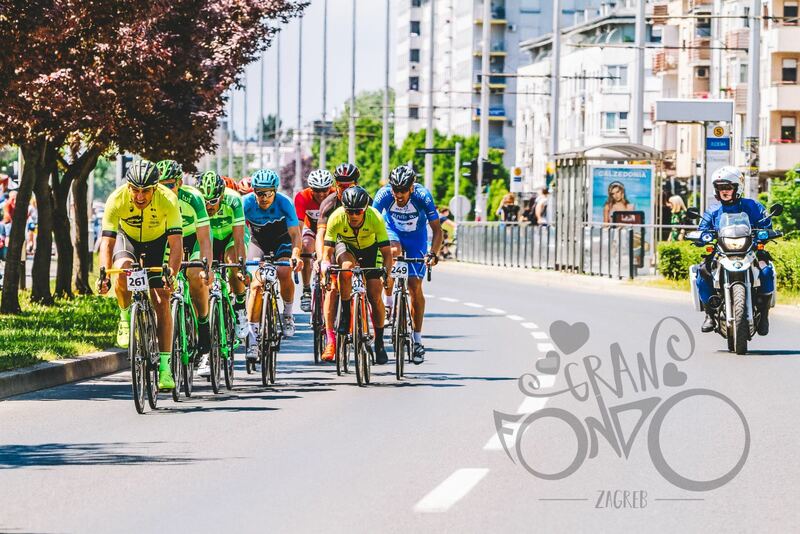 There is plenty to see and do for the whole family, and Granfondo Zagreb can be a great excuse to visit. Whether only a day trip or even a whole week you can enjoy a unique blend of natural beauty and urban living that Zagreb offers. 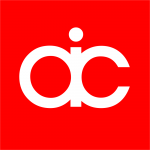 Organizers have a very informative and modern web page, are very engaging and fast to respond on their Facebook page, do a great job of promoting and marketing the event in the media and have a small army of volunteers ready to make sure that on the race day everything goes according to plan. 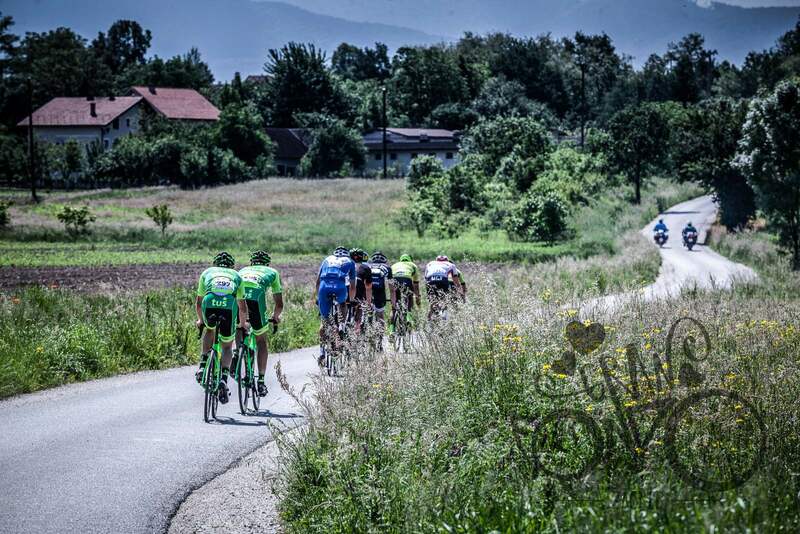 So far, the event gained popularity mostly among Croatian and Slovenian riders, but if the organizers manage to continue the trend of increasing the quality of the event from first to the second year, we are sure that it has a bright future ahead of it. Couple of hundred of participants is a solid number for an event in only its second year. This number can only grow when the good experiences of participants spread and reach a wider number of cyclists. 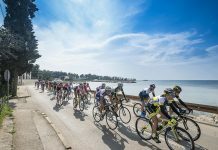 The organizers recommend Hotel Jarun, a quality hotel close to the start and finish area, you can leave your car and ride for five minutes to the start. It does not have a huge capacity and is popular among business travelers so if you decide for it, you should book well in advance. If you do not mind driving to the start in the morning, there are plenty of hotels and private options on offer. 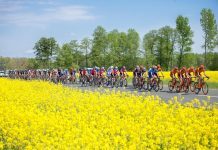 Zagreb Granfondo, a great cycling event and a great reason to visit and discover Zagreb and its surroundings.